Have you been charged or arrested for drug possession or other narcotic drug charges? You need answers from a drug charge defense attorney that has both experience and a track record for success. Let drug charge defense attorneyMurray A. Duncan protect your rights. Examples of Michigan drug charges vary from possession of marijuana misdemeanors to felony charges for sale, trafficking or production of cocaine — which could result in life imprisonment. 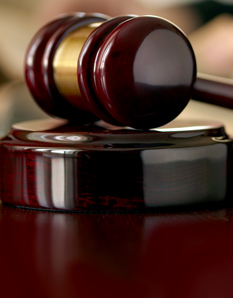 You need an attorney skilled with drug charge defense to fight for your rights. 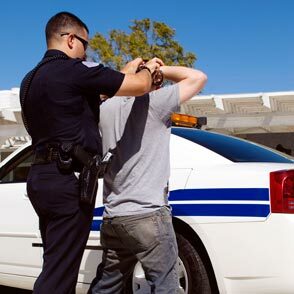 Depending on the severity of the drug charges against you, it may be necessary to defend yourself in Federal court. If convicted of a Federal Drug Crime, the penalties can be significantly more severe than charges from Michigan Courts. Whether you are dealing with Michigan or Federal courts, criminal defendants wanting to avoid jail or prison will need to contact a skilled drug defense attorney. Contact criminal defense attorney Murray A. Duncan Jr. immediately if you have been charged with a drug felony or marijuana misdemeanor. You initial phone consultation is always free so call our office today at 734.941.5025.